Happy Sunday! We are in full Thanksgiving prep mode around these parts!! We wanted to take a little time out and spread some sponsor love today! We are so grateful for our sweet sponsors and would love for you to stop by and visit them! First up is Mom on Timeout! Trish is the fabulous girl behind this amazing blog! At Mom on Time out you will find yummy recipes and adorable crafts. Trish also hosts a weekly link party on Wednesdays… “Your Creative Timeout”. 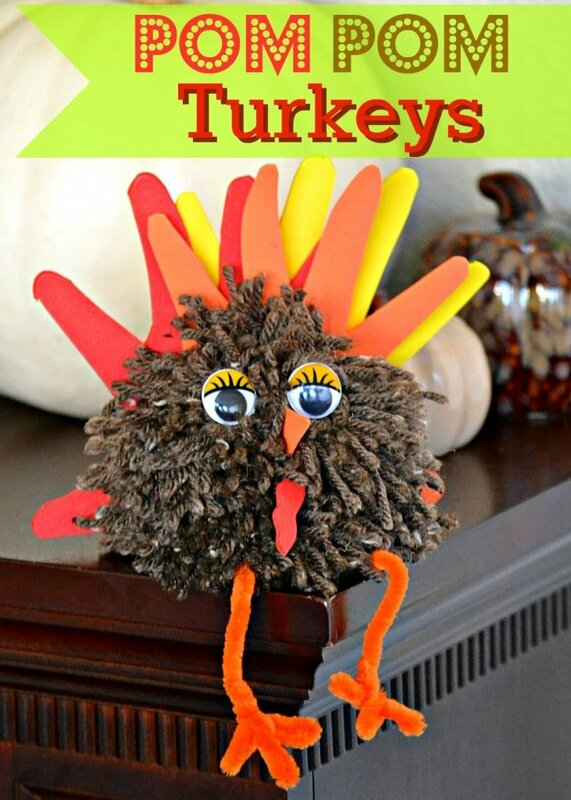 A few of her recent posts include… These adorable Pom Pom Turkeys! 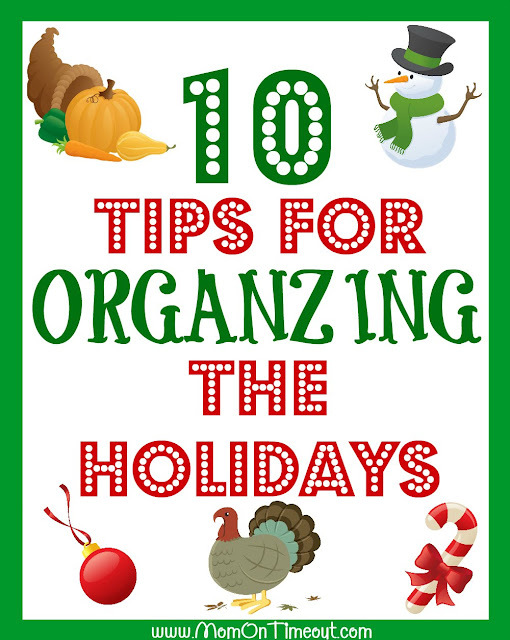 10 Tips for Organizing the Holidays! Next we have… Kelly Osteen! Kelly is the owner of a wonderful online shop specializing in personalized gifts at affordable prices. Some of her amazing products include… Personalized Cutting Boards. Perfect for Christmas Personalized Welcome Garden Signs. Next, welcome The Real Thing with the Coake Family! KC is the mom behind this wonderful blog. You will find craft and DIY tutorials, recipes, as well as organizing tips. 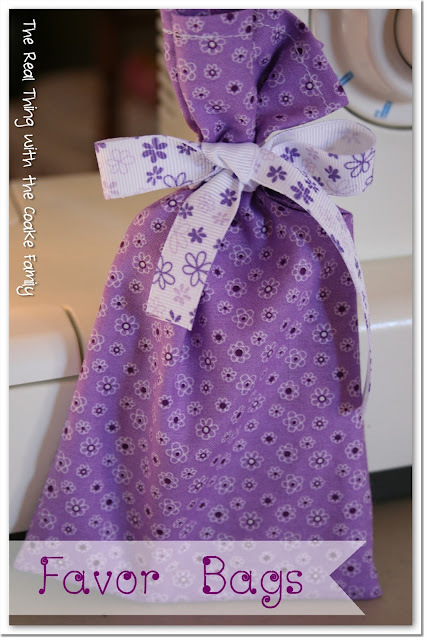 Sweet little party favor bag tutorial. 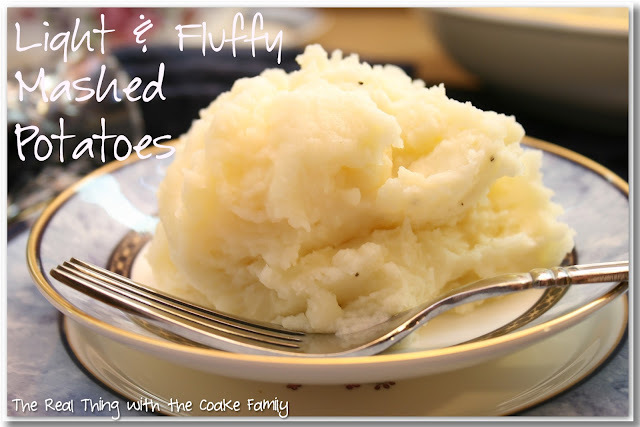 Light and fluffy mashed potatoes! Finally, please welcome Chesnut Mocha! 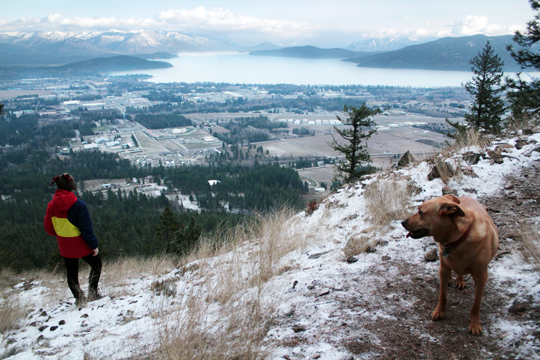 Ben and Katie are the duo behind this blog where you can find information on photography, food, and travel! Sweet little baby bunny photos! We can not say thanks enough to our sponsors, they are wonderful!! We would love for you to follow along with Uncommon Designs! Click below to subscribe and follow! Ohh, how fun! I didn’t expect to be included since I won my spot. Thanks for including me ladies…as usual, you go above and beyond! 🙂 Have a great week!